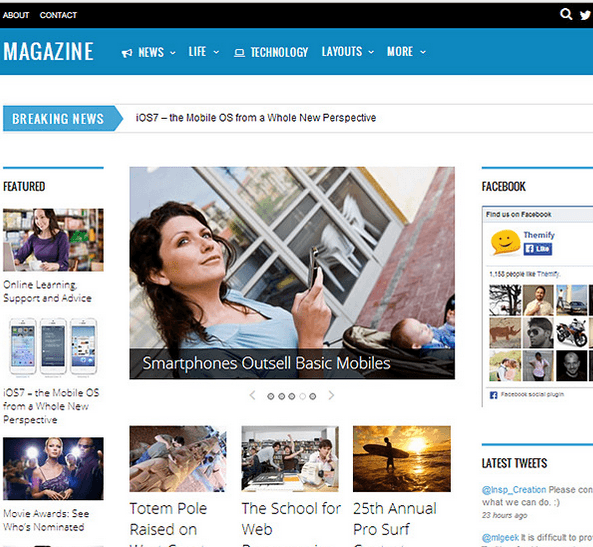 CrystalSkull is a Blog and Magazine WordPress theme. 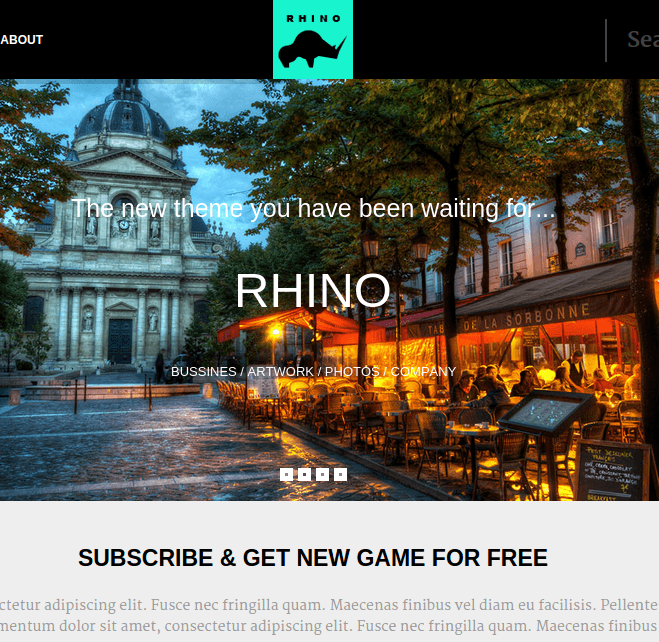 This theme is specially built for creating gaming magazines or writing games related blogs as it contains all the features one can build the similar websites. 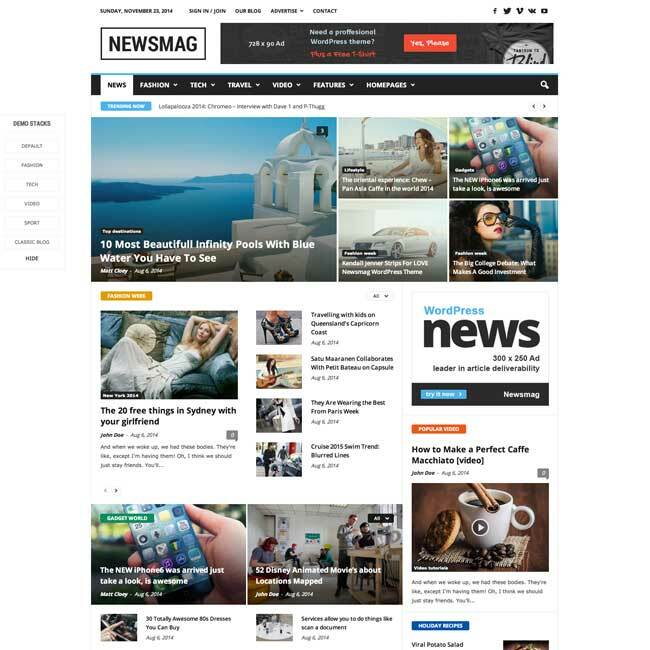 The theme is 100% responsive and it gives users the best experience when it is viewed on any type of devices say from larger desktops to smaller mobile screen devices. It is build using Bootstrap framework. It comes with 3 different styles for homepage : slider type, blog type and parallax type. It includes the most important and widely used plugin named as Visual Composer Page Builder. With the help of this page builder you can create desired pages within few minutes and that too without need of any programming languages as it provides you with different shortcodes to build unique layouts for your page. As it is included free with this theme, you save $34. It contains different layouts for blog page : blog with right/left sidebar, fullwidth, isotope blog and different post layout like post with right/left sidebar and fullwidth post. Bbpress is also integrated which allows you to create the forums. Integration of WooCommerce allows you to create the online store. Well documented theme and compatible with latest versions of WordPress. Gaming based theme for WordPress. A WordPress theme for Gaming Website and Magazine.